Last year I made my first gingerbread house and enjoyed the making and eating of it so much that I decided it should become an annual tradition for our little family. This year, little M was old enough to join in the fun too. 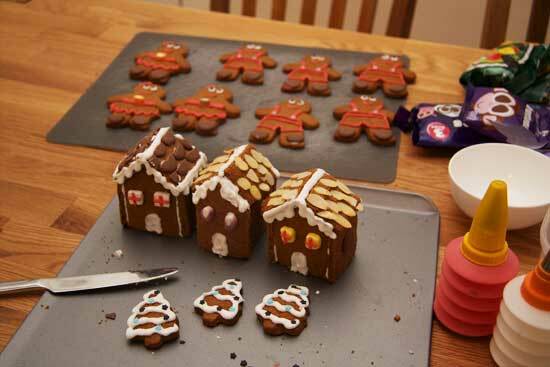 I decided to make some mini houses this year and also some gingerbread men. M got his own gingerbread man to decorate and had great fun smearing icing around and sticking sprinkles and sweets on. This lasted approximately 2 minutes. Then he happened to pop a sweet in his mouth and realised this craft project was edible and SWEET. 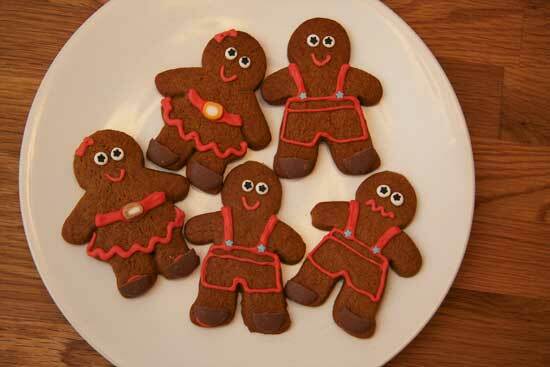 Then that poor gingerbread man was history haha. The mini houses were very easy to assemble compared to last years’ larger version but they didn’t come together quite how I’d imagined. I hate when that happens. 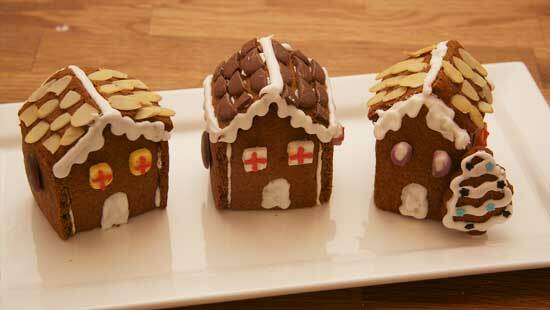 Still, fun to make and more fun to demolish and eat!